A fresh build of Pengwin Enterprise is available on the Microsoft Store for individual users and demo purposes. This is the first build to replace WLinux Enterprise branding with Pengwin Enterprise branding. Pengwin Enterprise can be downloaded here. The Pengwin Enterprise build on the Microsoft Store is built with Scientific Linux. Pengwin Enterprise can be customized by Whitewater Foundry for your enterprise with CentOS, Red Hat Enterprise Linux, Oracle Linux, or Scientific Linux. WLinux Enterprise supports several enterprise Linux distributions, including Oracle Linux. You can upgrade to Oracle Linux completely free, no strings attached, using a handy script provided by Oracle. 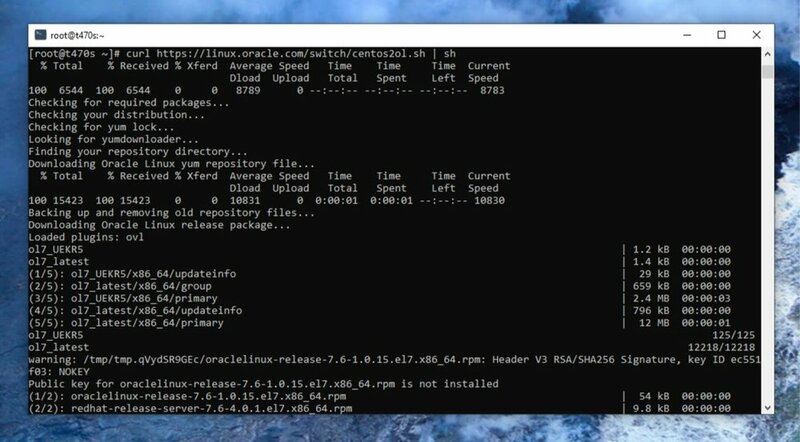 This is the exact same Oracle Linux that Oracle provides to it’s enterprise customers. And it ‘just works’ on the personal use demo build of WLinux Enterprise built with Scientific Linux in the Microsoft Store. Install the personal use demo of WLinux Enterprise built with Scientific Linux or build it from source. Set password for root and create a default non-privileged user. See more on Oracle Linux. Oracle Linux has not endorsed WLinux Enterprise. Whitewater Foundry deepens collaboration with Red Hat, Inc.
Whitewater Foundry builds more connections with Red Hat to deliver a secure and reliable WLinux Enterprise. Whitewater Foundry uses CI/CD to package open-source wslutilities to every WSL distro.